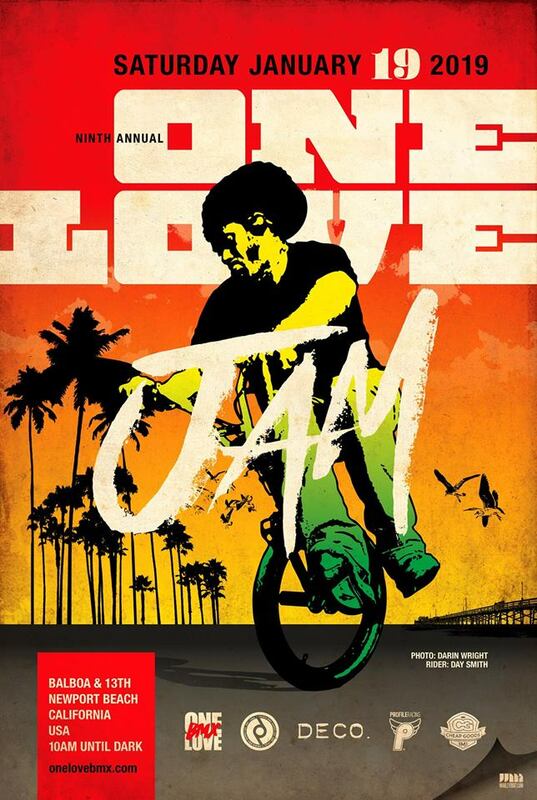 The first event of 2019 is the 9th annual One Love Jam in Newport Beach on January 19th, MLK Weekend. Soak up the Cali sunshine and get some good quality riding time in at the beach. Darin Wright is working hard on sponsors, Day Smith gets the poster for 2019. Join the facebook group (see below) and enjoy a re-up of the official 2018 edit.